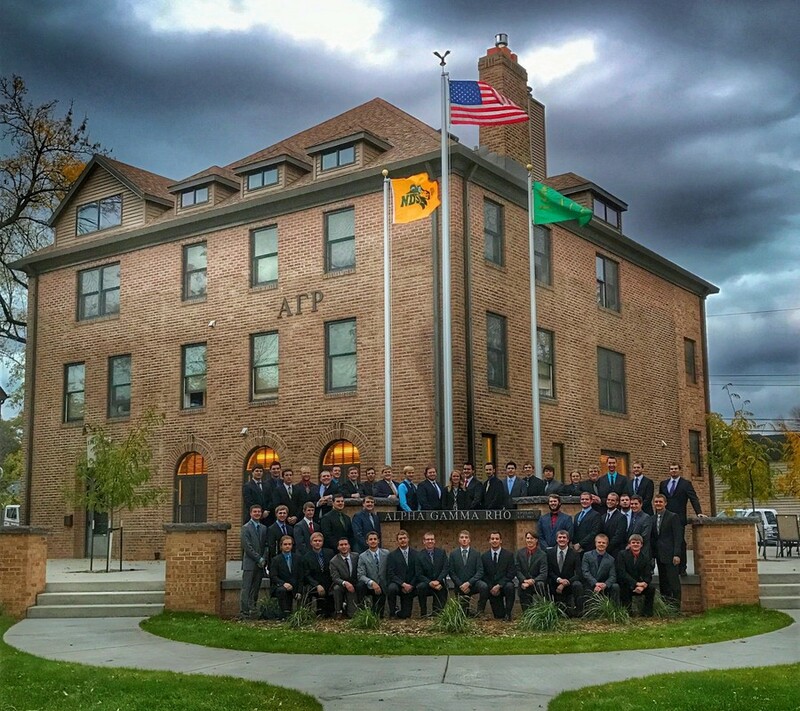 Alpha Gamma Rho is about growing as an individual, not just in college but lifelong. The Promise & Values are guiding principles to assist Epsilon in fulfilling the fraternity's Purpose. Interested in what AGR has to offer or want to learn more? Click Here for more information about joining AGR. AGR Epsilon Chapter Facebook Page!